JIMMY McCRACKLIN . 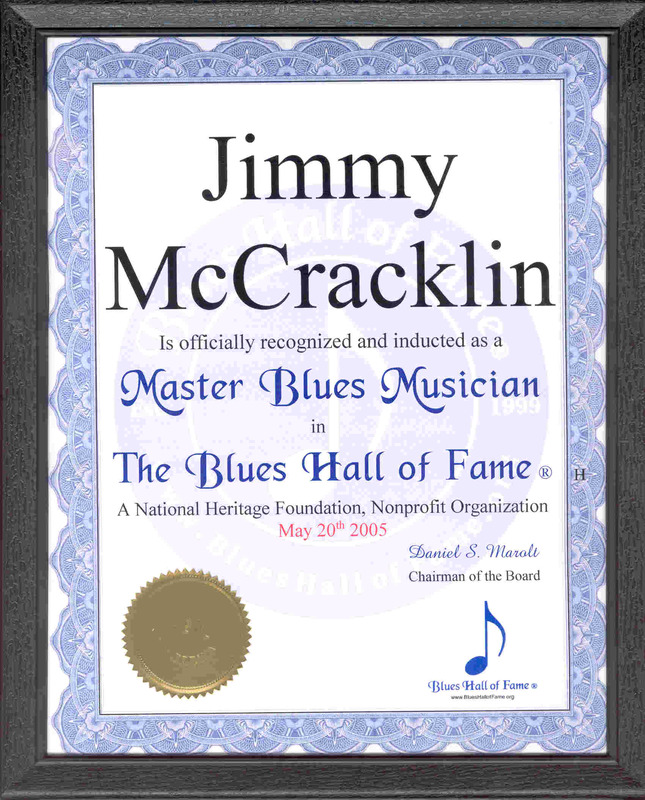 . .
To view what others have submitted click: Jimmy McCracklin's B.H.F. Email Page.